You hold card classes on your lunch hour? You're amazing! 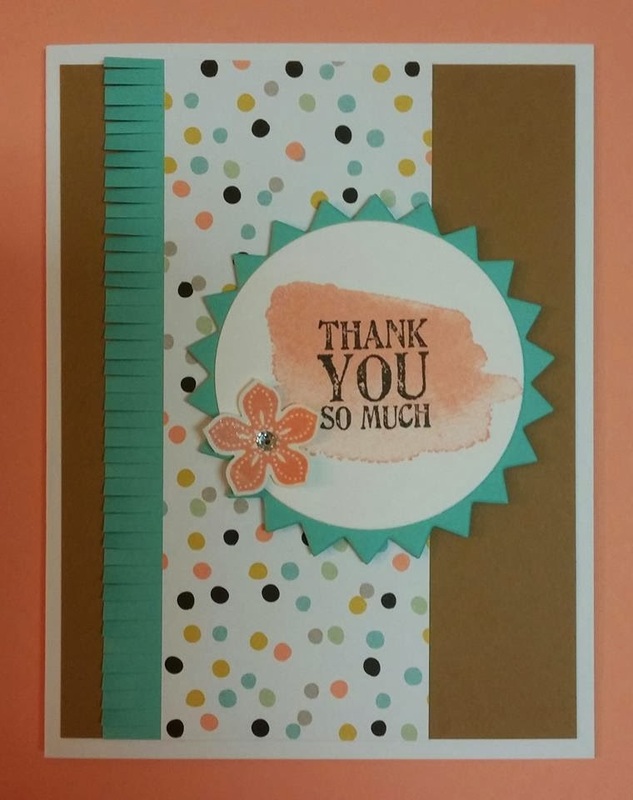 I love the tiny punched flower on this pretty card! Well done!